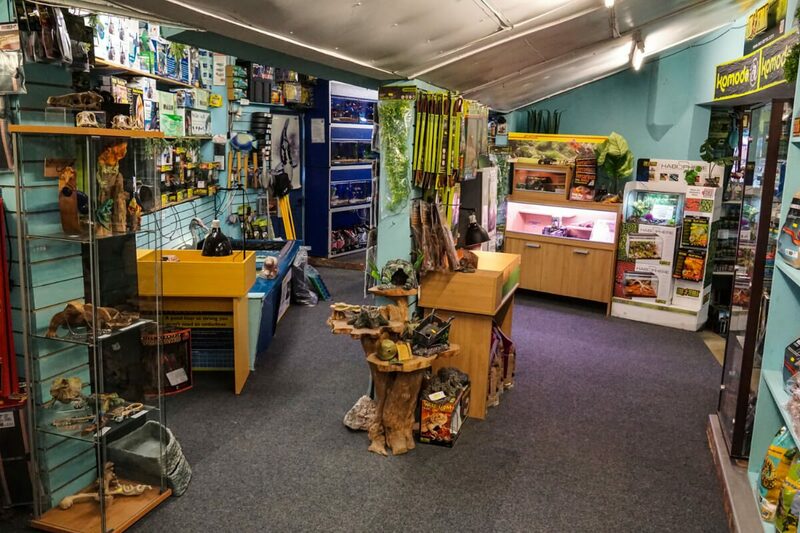 A comprehensive reptile department with an excellent selection of Lizards, Snakes, Chameleons, Tortoises, Turtles, Mantids, Inverts and spiders. 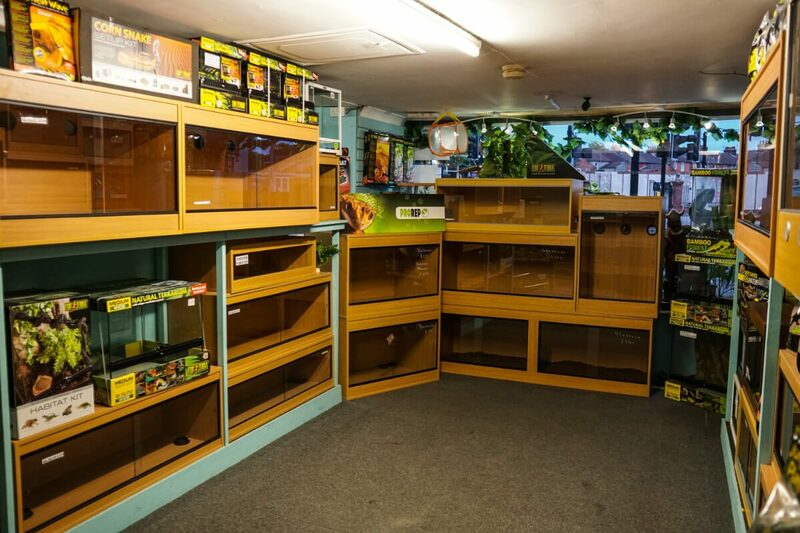 Vast range of vivariums with all lighting, heating, substrates, decor and accessories and specialist reptile books. 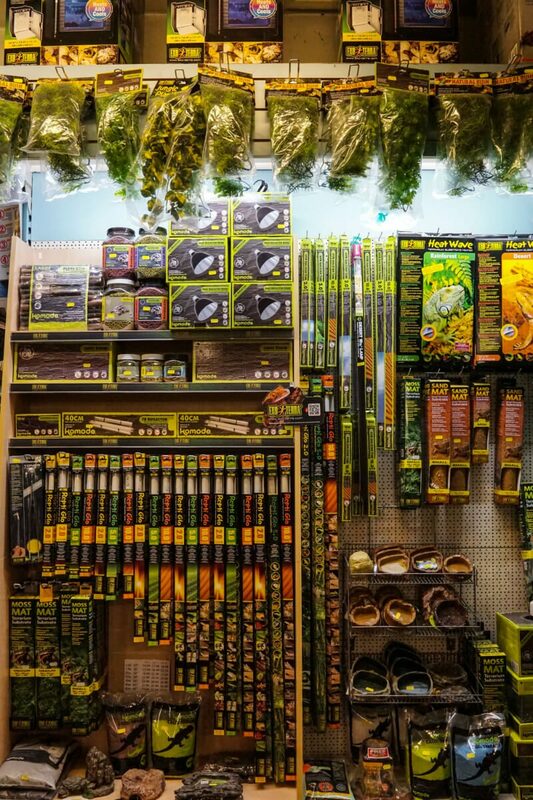 Expert advice and help always available. 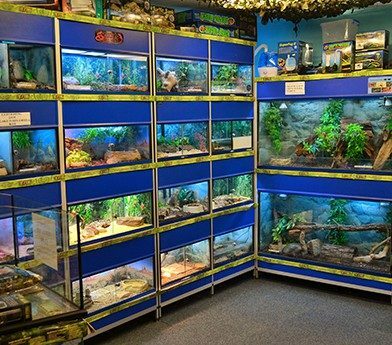 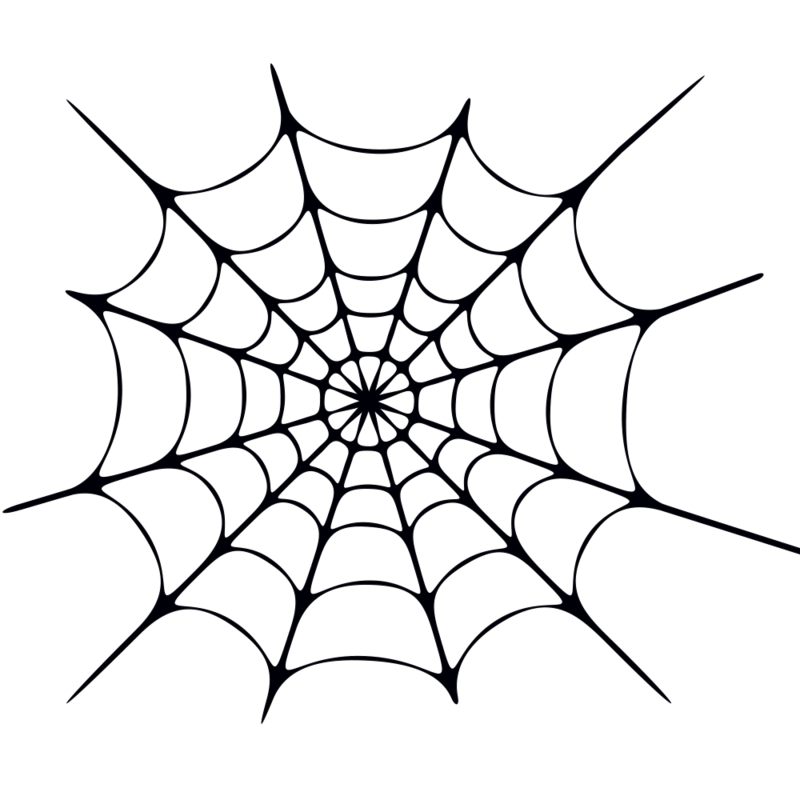 Covering all aspects of buying, keeping and even breeding reptiles. 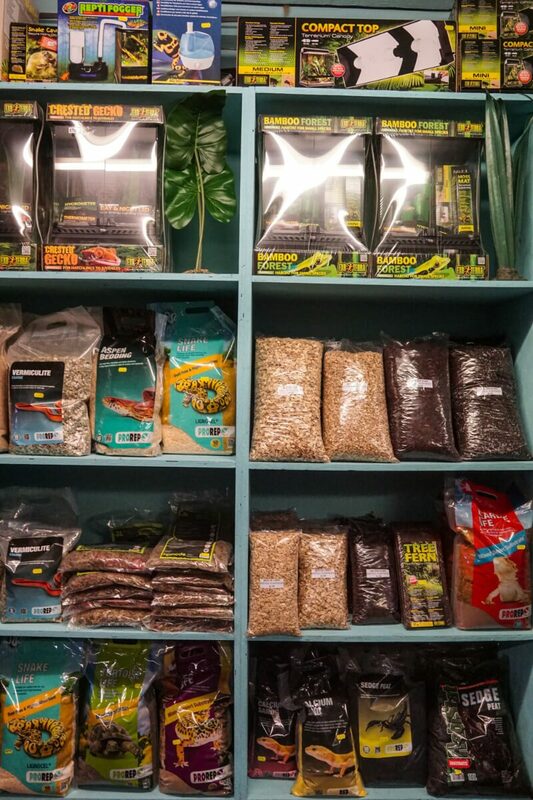 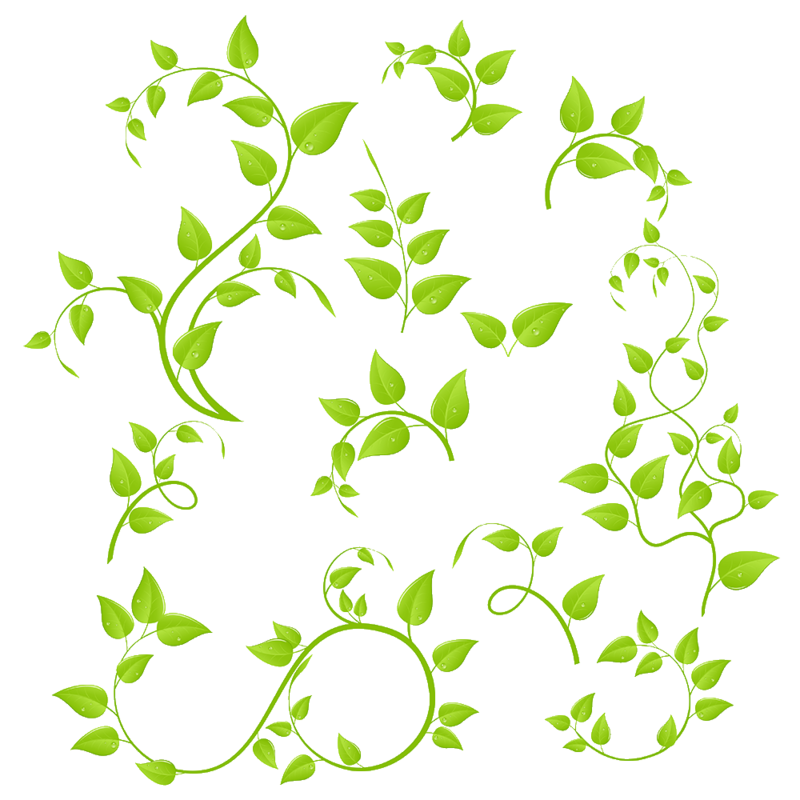 Wide range of reptile foods stocked, live Crickets, Locusts, Mealworms, Giant Mealworms, Morio Worms, Wax worms, Cockroaches, Pachnoda Grubs, Woodlice, Whiteworms and Springtails. 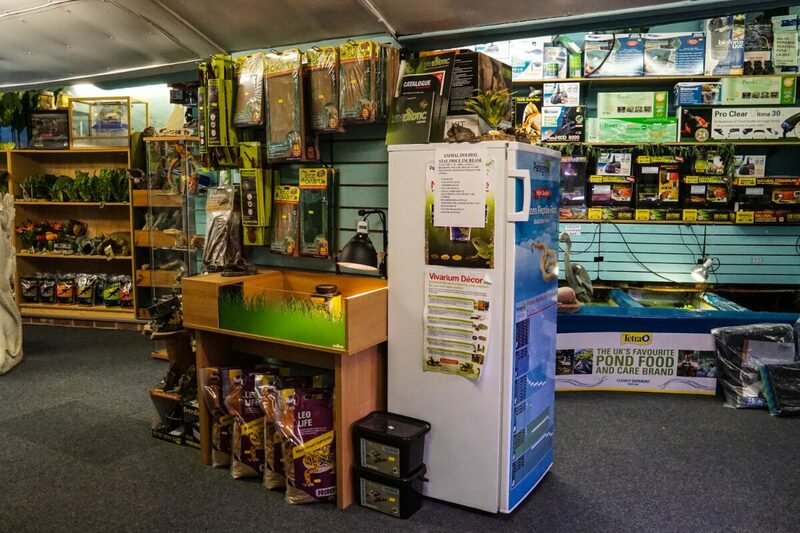 Also massive stocks of frozen snake foods, Mice and Rats of all sizes as well as Guinea Pigs, Chickens and Rabbits when available. 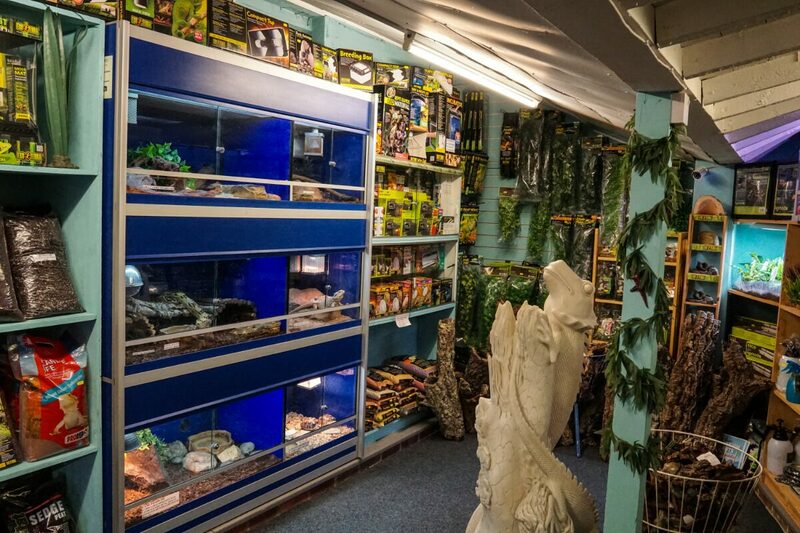 Reptile boarding available while you go on holiday. 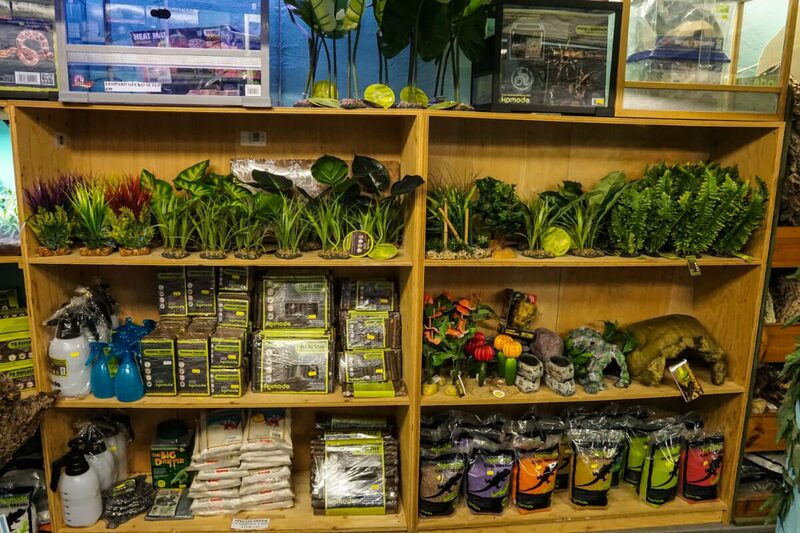 If you would be interested in seeing some more of what we have to offer, take a look at our facebook page. 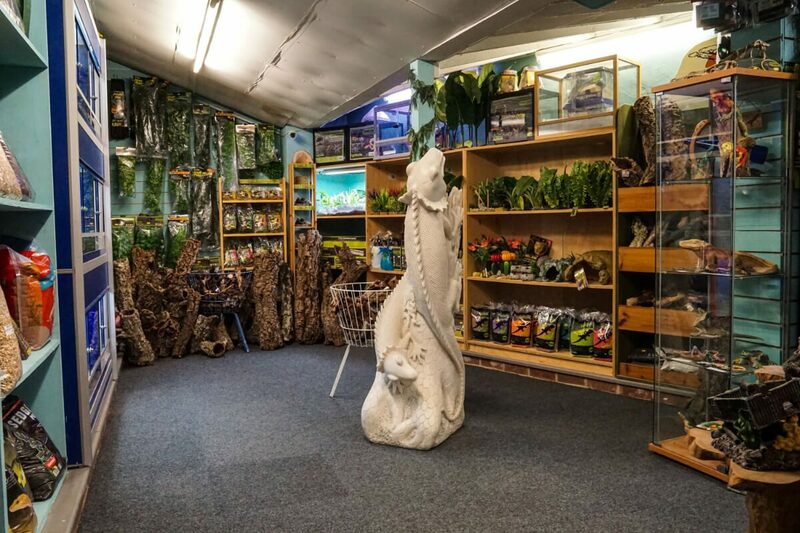 If you have any question about any of our reptilian products, get in touch!